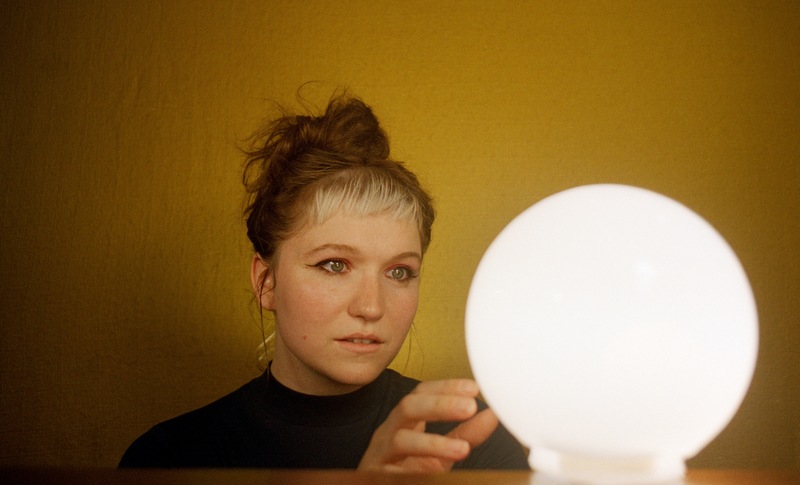 Watch the new music video for NADINE's hypnotic single, "Pews"
Get up close and personal with Nadia Hulett of NADINE as she weaves and bobs seamlessly through the music around her in the newest video for her song, "Pews". This is a big one, folks. Listen to the newest Pllush single off their forthcoming record, Stranger to the Pain. Hop aboard the "Big Train" train and take a listen to the track over at NPR Music HERE. Pre-order Stranger to the Pain on CD, digitally, and on vinyl with an exclusive t-shirt design. Stranger to the Pain releases on June 8. Choo choo! Remember Sports and BrooklynVegan share "The 1 Bad Man"
Alongside the new track, Remember Sports has also announced tour dates with F/D label mates, NADINE. 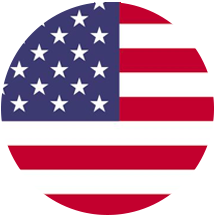 Pleased as pie to share "Ortega" with the world today. Listen to the second single off Pllush's first full-length, Stranger to the Pain, over at The FADER now. "Guitarist and vocalist Eva Treadway's lyrics are specific, yet painfully relatable, she speak-sings in the second verse, revisiting unsatisfying diary entries from her youth. 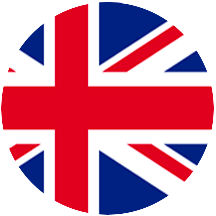 The charm of the track, however, lies in the chorus, which is generous in sympathy and perspective." For a limited time, you could pre-order the record or CD with an exclusive Pllush t-shirt, making this the first time the band has had merch available on the web! Stranger to the Pain releases 6/08. The second single to be shared from Slow Buzz, the third full-length from Philadelphia's Remember Sports, has been made available to stream via the FADER. 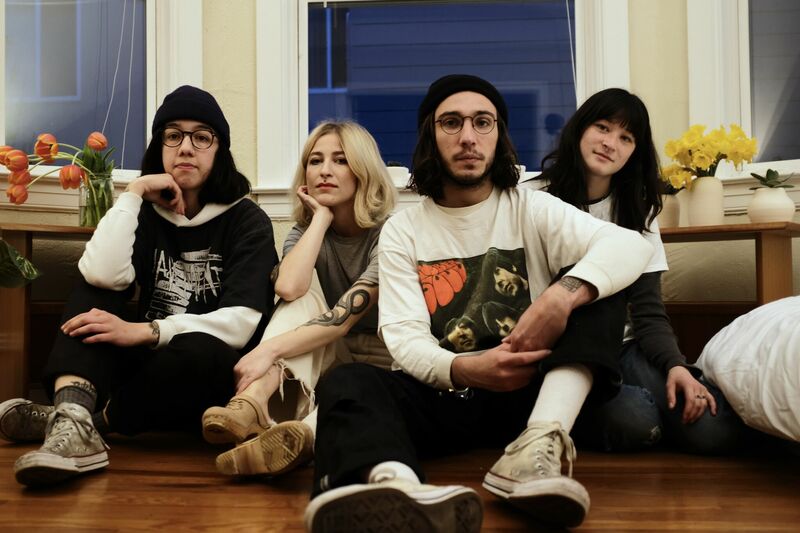 Accompanying the interview is a brand spankin' new video for their newly shared song, "Pull Through." Watch Anna McClellan's music video for "Nail-biting Song"
In "Nail-biting Song" Anna McClellan conquers the unescapable feelings of monotony, frustration and sadness alongside an emotive piano ballad. 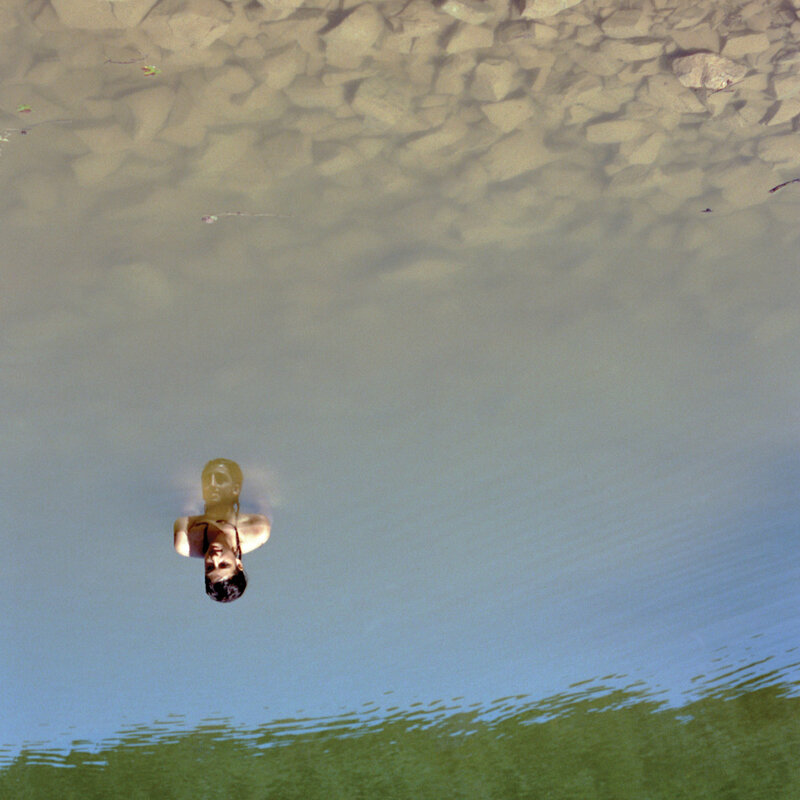 Watch the dreamy visual companion for the track below, and read the piece Gorilla vs. Bear wrote about the video HERE. 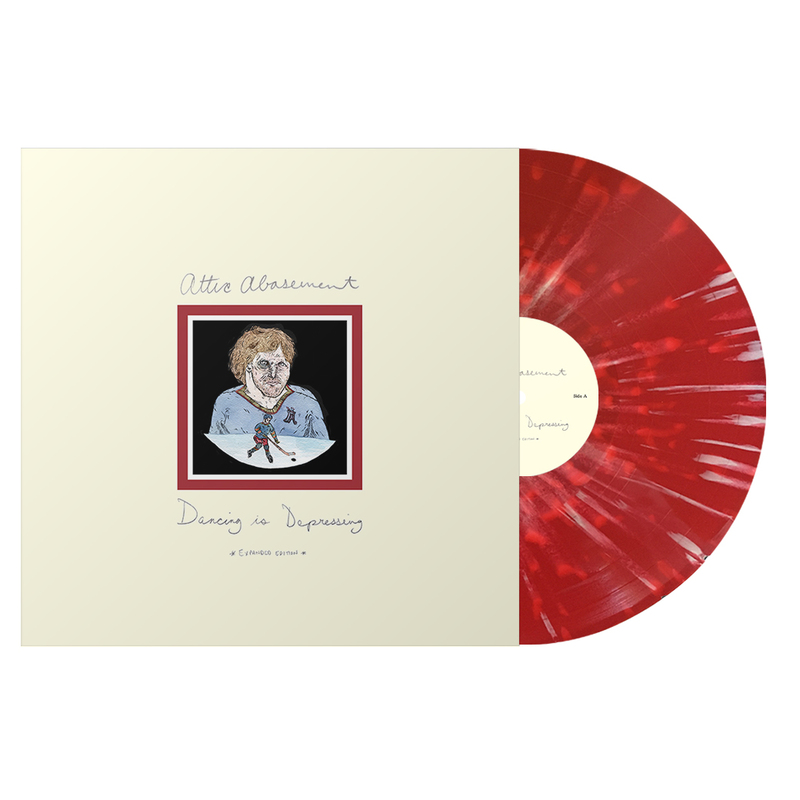 Vinyl is in, orders are out, and streams are live. Thank you to everyone who supported our label with pre-orders of oh my over the past few months. It was definitely worth the wait!! oh my is available to stream on all streaming platforms and you could get a physical copy from our store or memphis industries' store if you live in the U.K.
Flailing Orbits, the latest song to be plucked from Anna McClellan’s forthcoming new record on Father/Daughter, sticks around for just shy of two minutes, seemingly because there’s nothing else for it to say, no ambiguous strands to be tied neatly in to bows. As wholesome as something so fleeting can be, the track is another impressive, invigorating taster of the ‘Yes and No‘ LP. 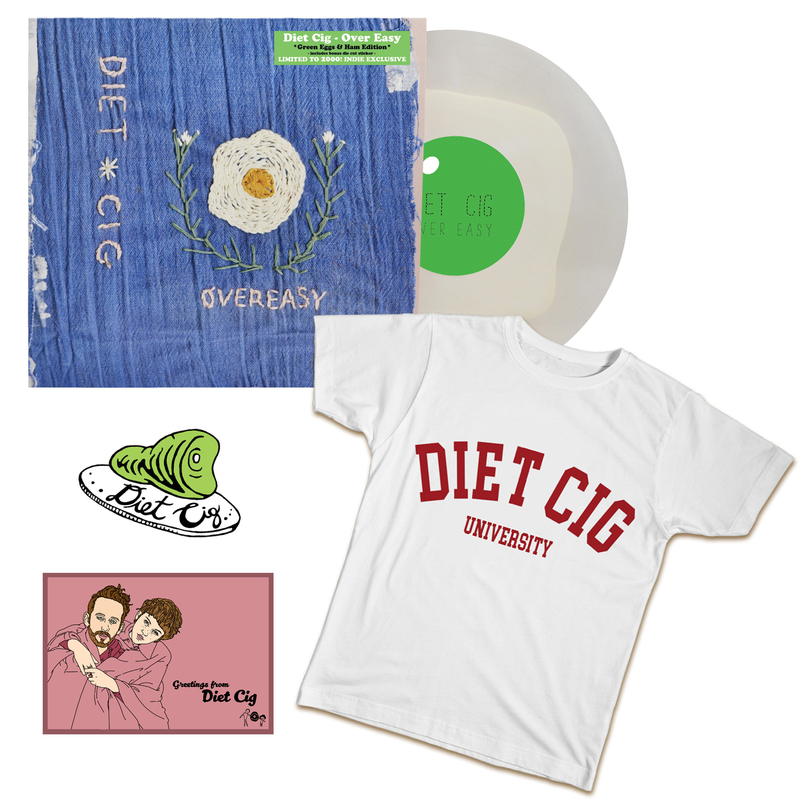 If you haven't yet, pre-order the record or CD here. The vinyl just arrived at Father/Daughter headquarters, and orders should be shipping the second week of February. 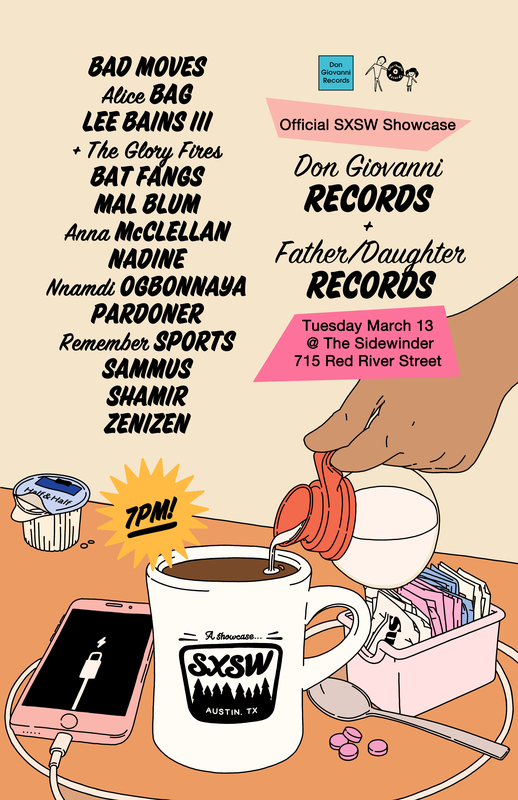 You're going to love this one, trust us..
FATHER/DAUGHTER RECORDS + DON GIOVANNI RECORDS TAKE OVER SXSW 2018! It's that time of year again, folks. If you live near or in Austin, come hang at The Sidewinder on Tuesday, March 13th!! Us and Don Giovanni Records will be throwing quite the shindig in the Lone Star State. It's going to be a wild week in Austin, but we'd love to see ya! RSVP HERE! Say ho-ho-hello to Lisa Prank & Seattle's Little Helpers, whose 'Gimme What I Want' holiday EP is out tomorrow! You might recognize the two cherubs joining Lisa Prank as Bree from Tacocat / Childbirth and Tristan from Dogbreth. This 4-song EP is destined to find its way onto your holiday party mix. Get it now here (http://smarturl.it/gimmewhatiwant) and listen to "All I Want For Christmas (Is To Be With You)" now! 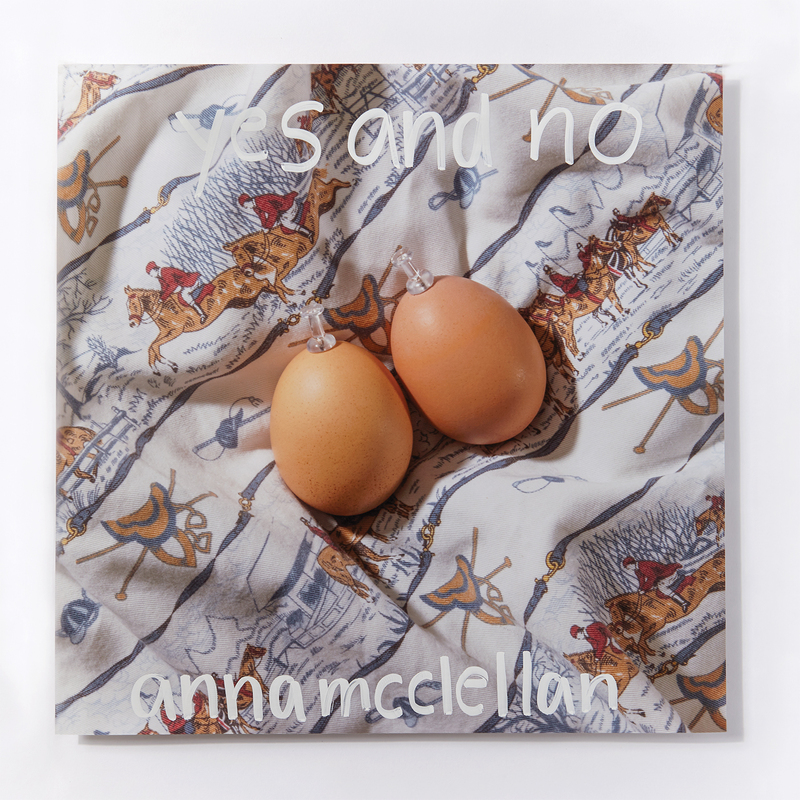 Anna McClellan's new album entitled Yes and No will be released February 23, 2018. The Fader premiered the first single from the album, listen to "Heart of Hearts" HERE. Pre-order Yes and No on vinyl, CD, and digitally HERE. 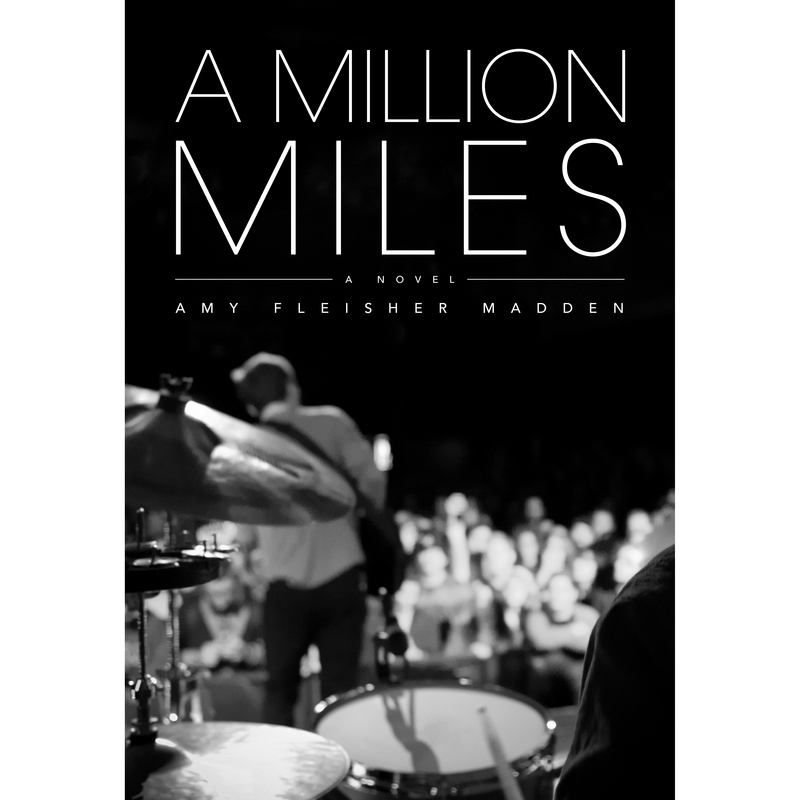 Amy Fleisher Madden's novel A Million Miles is about a girl's adventures on tour with her favorite band, Crimson + Clover. The paperback is available to purchase now here and a limited edition book with embroidered patch bundle begins shipping January 15, available for pre-order here. Welcome NADINE to the Father/Daughter fam!! The word is out, Brooklyn based collaborative project, NADINE, is releasing their debut record on Father/Daughter Records and Memphis Industries (UK) on January 26, 2018. oh my is the result of combined musical artistry between Nadia Hullet, Carlos Hernandez, and Julian Fader. Jazz-influenced melodies, a pop ethos, and layered instrumentals fill the space on the record beautifully. Trust us, you're going to love this one. Pre-order oh my before it's January release here http://smarturl.it/nadine_ohmy.